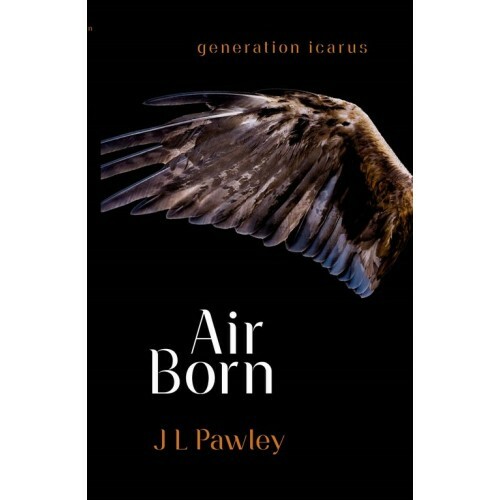 Seventeen-year-old Tyler Owen is smart, good-looking, and destined to be a fighter pilot. Heâs mapped our his life and knows exactly where heâs headed. That is, until his first solo sky-dive, when he undergoes a terrifying transformation. Caught on camera, Tyler becomes a viral hit. Everyone wants a piece of him, including the sinister Evolutionary Corporation and a religious cult known as the Angelists. But the worldwide media coverage also alerts others like him. Driven by instinct, they come together and form the Flight. The first of an extraordinary new species, they have only one way to survive.